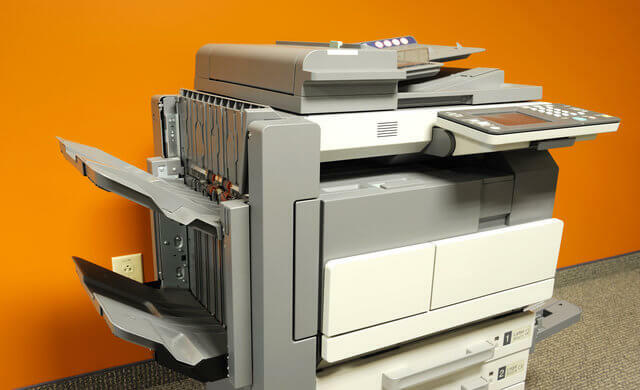 Photocopiers are essential to the smooth running of any business because print is far from dead, and photocopying documents, papers and key printed materials is still a core part of office life. An entry-level photocopier will cost in the region of £500 – £1,000. A medium-volume copier will cost around £2,000, and a high volume copier can set a business back anything in the region of £5,000 to £10,000. Faced with such a huge potential investment, it’s vitally important that you buy the best possible machine to suit your business needs, and avoid being grossly overcharged. Startups has provided a guide to the best photocopiers for business. Read on for our top five picks, or to request a photocopier quote directly, simply fill in the form at the top of the page. Are you coming across common queries like what is toner? And, what is DPI? Then skip straight to our jargon-busting FAQs to arm yourself with the market lingo that’ll make your hunt for the best photocopier for small business a whole lot easier. 24 ppm (pages per minute) to a 600×600 dpi resolution. Also including advanced print features such as banner, booklet and poster printing as well as drafts, blank-page skipping and fit-to-page options. The maximum paper capacity is 500 sheets making it perfect for lower print and smaller offices, as this comparatively dinky machine can fit snugly into your workspace. The Xerox WorkCentre 6505/DN is probably the best photocopier for small business environments looking to save both money and space. A mono-network ready copier that can cope with A3 as well as A4 size copying. Featuring duplex (double sided) copying and an automatic document feeder as standard. 600×600 dpi and a generous paper capacity of 1,600 sheets. 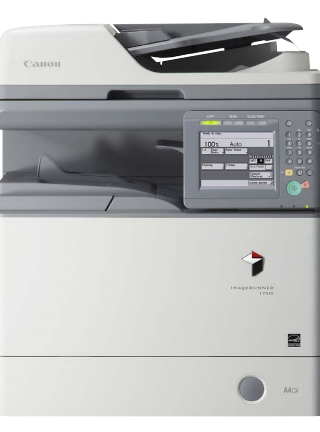 This copier can also handle up to 162 gsm for any specific office document, meaning that it can print on card if you need it to. 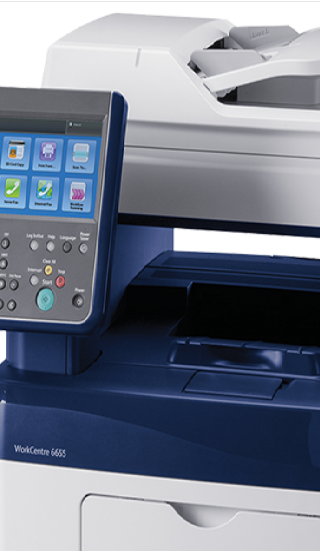 A multifunction copier able to print, scan and copy in colour and monochrome. With a 30 ppm speed, and capacity to scan up to 73 images per minute, the Toshiba e-Studio 3055c is a speedy machine well-suited to high-volume needs. Also producing high-resolution images at 600×1200 dpi, and featuring a generous paper capacity of 3,200 sheets, this is the machine for you if quantity and quality are at the heart of your business-copying requirements. Great if photocopying is a core part of your business operations – the quality of output will be useful if you need to impress clients. The Canon iR 1730i also features a paper capacity of 2,300 pages, making it stand-out from the crowd on grounds of capacity and print quality – but its high dpi almost feels wasted on its monochrome copying, which suggests you’d be paying for a feature that you won’t make the most of in black and white. Highly capable and dependable machine with a strong ppm capacity. 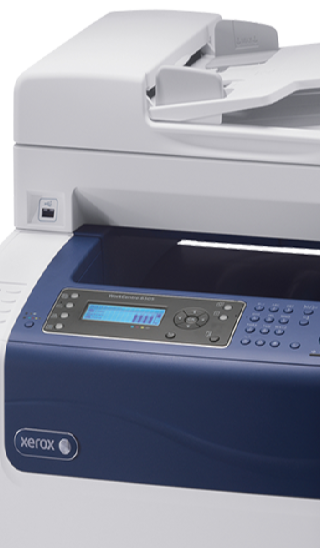 Able to print, scan and copy in either black and white or colour and produce 35 ppm (up to 100,000 documents a month), the Xerox WorkCentre 6655 is most suitable for growing small/medium sized businesses. The print resolution is a very impressive 2,400×600 dpi, combined with its easy-to-use system and features such as duplex printing, booklet printing and a USB connection, and the option to opt for extras, the Xerox WorkCentre 6655 is both customisable and reliable. This page has helped you decide on the best photocopy machine for business, having detailed copiers that address a variety of needs and capacity demands. For further information simply complete the quick and easy form at the top of the page. This will put you directly in touch with up to four suppliers who will provide you with tailored quotes today. Or, for a more detailed account of the costs associated with photocopiers, take a look at Startups’ page on photocopier prices to find the best photocopier for a small business budget. DPI means Dots Per Inch. The average dpi is 600 x 600 dpi. This is provided by most copiers and produces high quality copies. A duplex printer prints on both sides of the paper. Some do this automatically, others have certain settings to control this. PPM stands for Pages Per Minute. The average ppm produced by a photocopier is 20 ppm. g/m2 or gms stands for grams per metre squared. The average piece of A4 office paper is 80gsm. Monochrome (mono) refers to a black and white image, print or copy. Toner is made from a combined mix of tiny plastic granules, rust, pigment and wax. A photostatic charge is passed through the granules attracting them to a photosensitive drum. The drum then transfers images to paper. Finally, a heating process seals the toner to the paper. No. Ink is used in printers and not photocopiers. The process of pigmenting the paper is different in printers and photocopiers. In a printer, ink is placed onto the paper via a series of tiny jets which push the ink in a pattern of pulses onto the paper.